Are you moving into a residence or apartment in September? Looking for a better speaker for your bedroom? Like to listen to music when you study? Do you and your roommates like to entertain? If so, you should think about investing in a high-quality portable speaker. As someone that appreciates good quality sound, Everyone used to feel like big sound could only come from a big sound system, but technology has proved otherwise. Some of the portable speakers on the market today provide surprisingly high-quality sound for their size. Getting high-quality sound without the bulk of a full home sound system is great for small home spaces and the portability also allows you the option to pack the speaker on trips or bring it out on the patio. 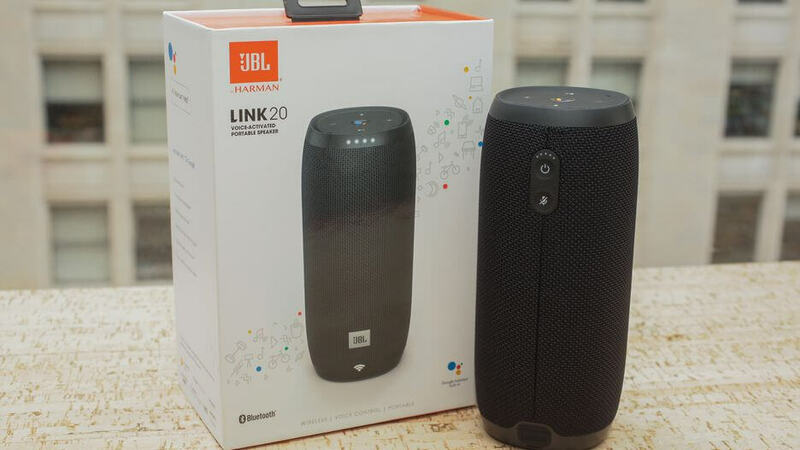 The Google Assistant-enabled JBL Link 20 has Google Chromecast built in and can be linked to other Link and Chromecast speakers to create a multiroom set-up. It delivers strong sound for a portable speaker, is fully waterproof, and has both Wi-Fi and Bluetooth. 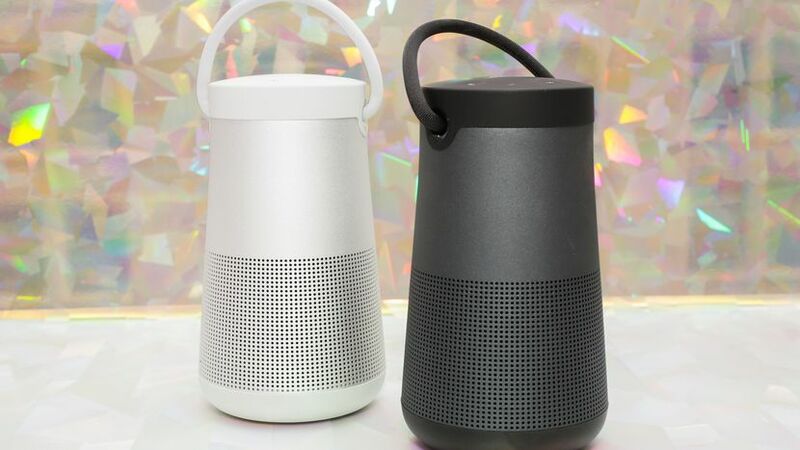 One of the great things about both the Google Assistant and Amazon Alexa voice-assistant platforms is that they’re both very open with loads of wireless speakers to choose from, here are our top picks this back-to-school season. 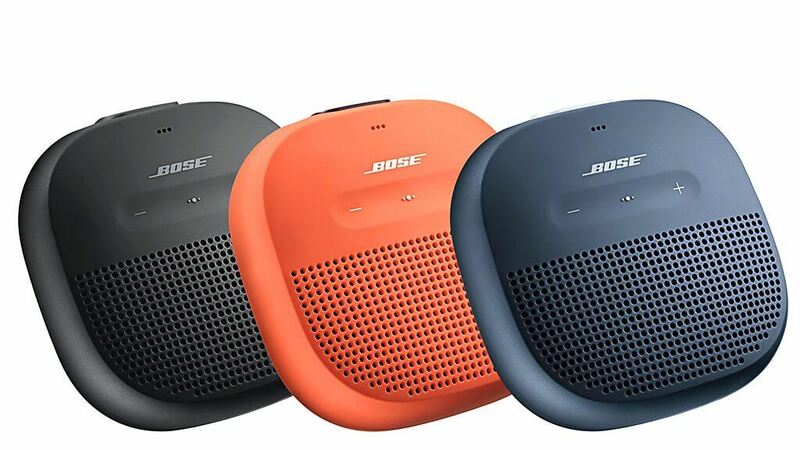 The Bose SoundLink Micro is a pocket-sized Bluetooth speaker that is able to play louder and produce richer and louder sound than competing micro wireless speakers. It’s fully waterproof, has a built-in microphone for speakerphone calls, plus an integrated strap for clipping the speaker onto a bag or other objects. A tiny Bluetooth speaker you can literally carry in your pocket sounds like a great concept, but going small — and I mean really small — usually means sacrificing sound quality, or more specifically bass performance. Bose’s SoundLink Micro, the company’s smallest and least expensive Bluetooth model yet. 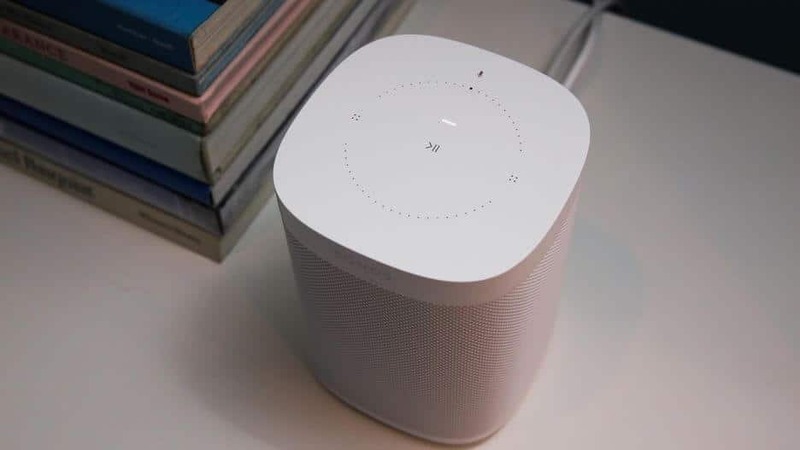 The Sonos One integrates full-fledged Alexa voice control, just like an Amazon Echo speaker but with better sound quality. It offers most of Alexa’s smart home controls and its far-field microphone performs similarly to an Echo. The Sonos One works seamlessly as part of a Sonos multiroom system and can pair with another One for stereo sound. Apple AirPlay 2 is now supported and Google Assistant is coming too. Ever since the release of the original Amazon Echo, the smart speaker has been smarter than a speaker. Being able to ask Alexa — or, on Home speakers, Google for a weather report or a timer is great, but the number one use for these speakers for most people is playing music. The sleek Bose SoundLink Revolve Bluetooth speaker sounds excellent for its compact size. Battery life is good at 12 hours, there’s a threaded tripod mount on the bottom of the speaker and an integrated microphone for speakerphone calls. Bose’s latest SoundLink Bluetooth speakers, the Revolve and Revolve Plus, have a new cylindrical design and 360-degree sound output. The Tribit XSound Go is a budget-priced Bluetooth speaker that sounds good for its size and price. It’s attractively designed and is waterproof. 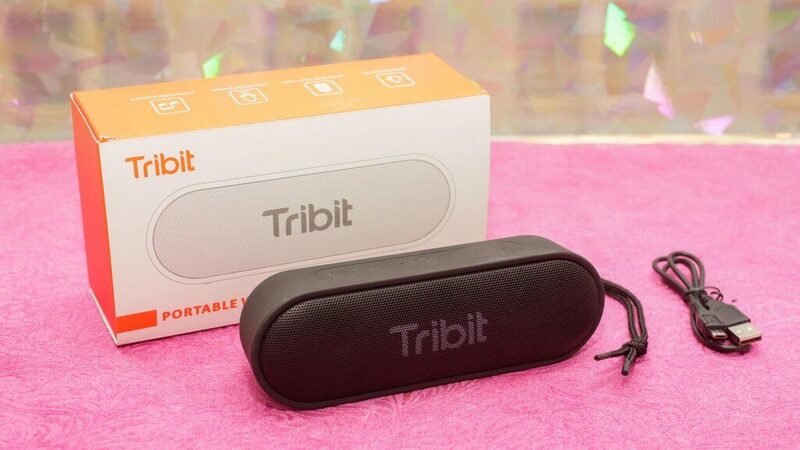 If you’re looking for an inexpensive Bluetooth speaker, the Tribit XSound Go is a fantastic value. What’s the first thing that comes to your mind when you hear the word “Tribit?” Maybe a travel app. Or a fridge-friendly Alexa device. Or a critter from Star Trek. But probably not a portable Bluetooth speaker. 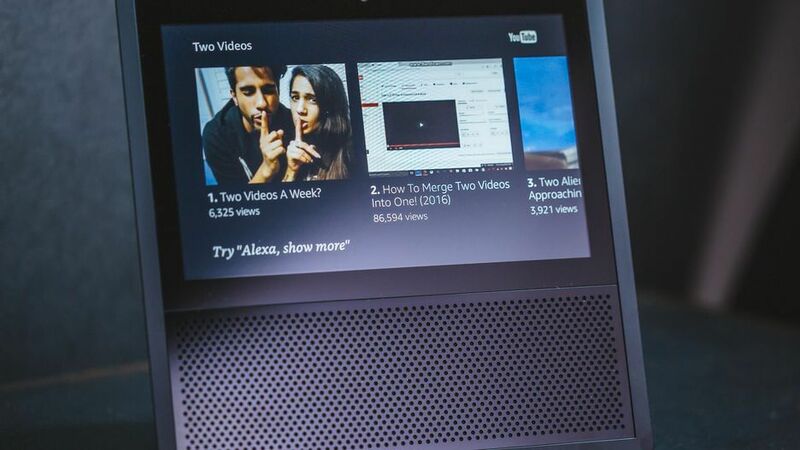 Amazon’s Echo Show offers improved sound over the original Echo and has a built-in screen that allows you to watch a video and make video calls to friends. The Echo Show offers everything you love about Alexa, complete with new video and touchscreen controls. It shines best as a dedicated, hands-free video calling command center. The Echo Show has an awful lot of potential, and with slightly better sound than the touchscreen-free Echo, it assumes its place as the fanciest Alexa gadget yet. Still, its ultimate success will largely depend on what outside developers and Amazon itself. The JBL Flip 4 offers significant improvements over the Flip 3, including better sound and battery life, as well as full waterproofing. It has speakerphone capabilities and a more durable fabric covering. 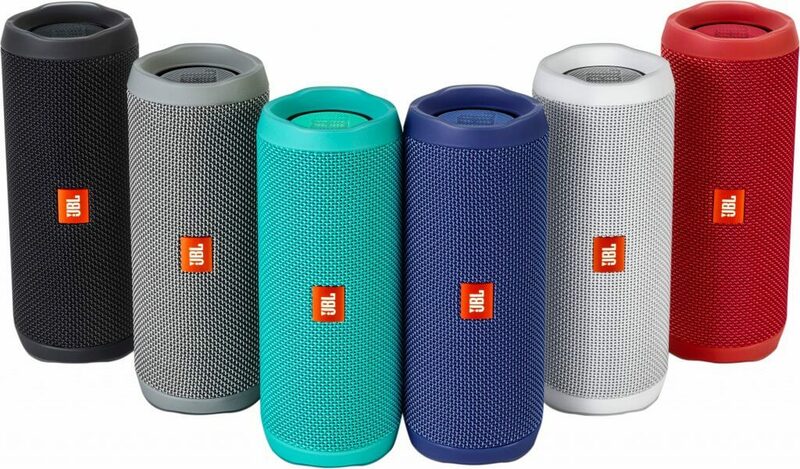 At first glance, JBL’s Flip 4 Bluetooth portable speaker looks very similar to 2016’s Flip 3. But looks can be deceiving: it’s actually a slightly bigger speaker, weighing 1.14 lbs (517 g) — 0.14 pound more than its predecessor — and it’s covered in more durable fabric with a tighter weave. JBL’s Flip 4 is fully waterproof and a little bigger than the JBL 3. That extra size — and a new set of drivers inside makes a significant difference in sound quality. The speaker also has better battery life than its predecessor. The Wonderboom is compact, fully waterproof, plays very loud for its size with a good amount of bass for its small size. It also floats in water, is shock resistant and has a decent battery life. You can pair two Wonderbooms together to augment the sound. This Ultimate Ears waterproof Bluetooth speaker is shorter and squatter than its popular UE Boom 2 speaker. Given its price, the UE Wonderboom is near the top of the class for sound quality. 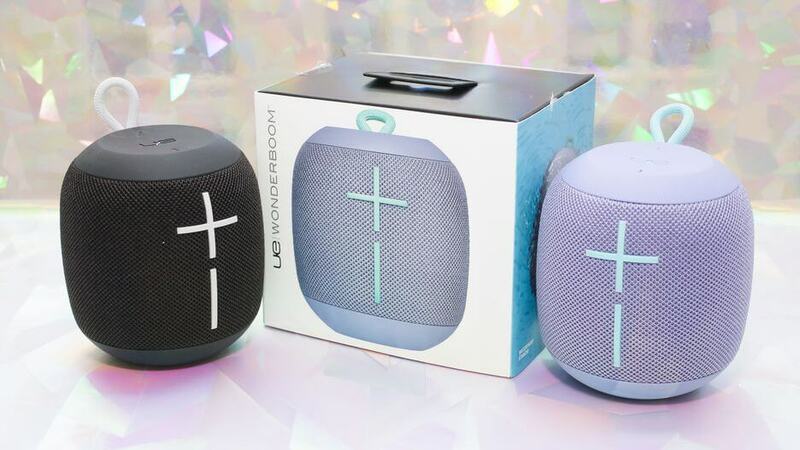 Meet the Wonderboom, the newest family member in Ultimate Ears’ line of popular portable Bluetooth speakers. Available in six colors, the Wonderboom looks like the UE Boom 2’s shorter. 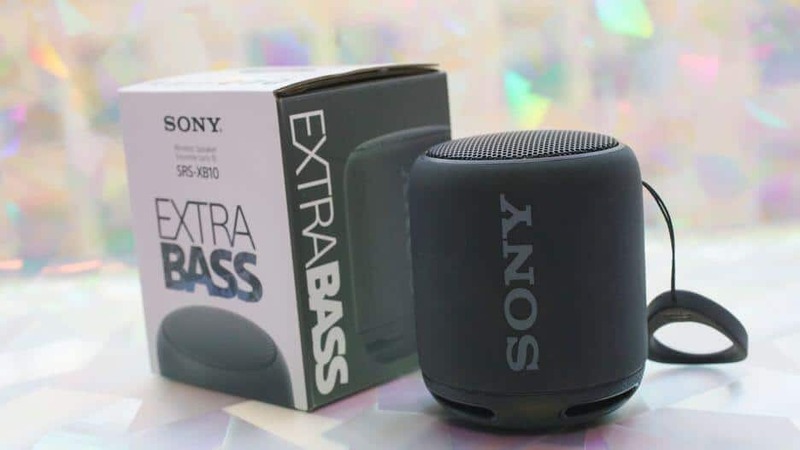 The Sony SRS-XB10 is an ultracompact, canister-style Bluetooth speaker that’s water-resistant, with good battery life (16 hours) and speakerphone capabilities. The speaker sounds decent enough for its size and its strap converts into a stand to prop the speaker up horizontally. If you’re looking for a tiny speaker that can output a reasonable amount of sound, Sony’s SRS-XB10 fits the bill nicely. The grenade-size SRS-XB10 is the smallest and most basic of the new speakers in Sony’s line of Extra Bass Bluetooth speakers. At this size “extra bass” might be a stretch, but it does have a bit more punch than many competitors. Apples HomePod has excellent bass and consistently superior sound quality across a wide variety of music genres. The speaker is easy to set up and Siri can hear you from across a room. Apple’s HomePod is a little overpriced but it’s arguably the best sounding smart speaker for its size and will improve with time as more features are added. 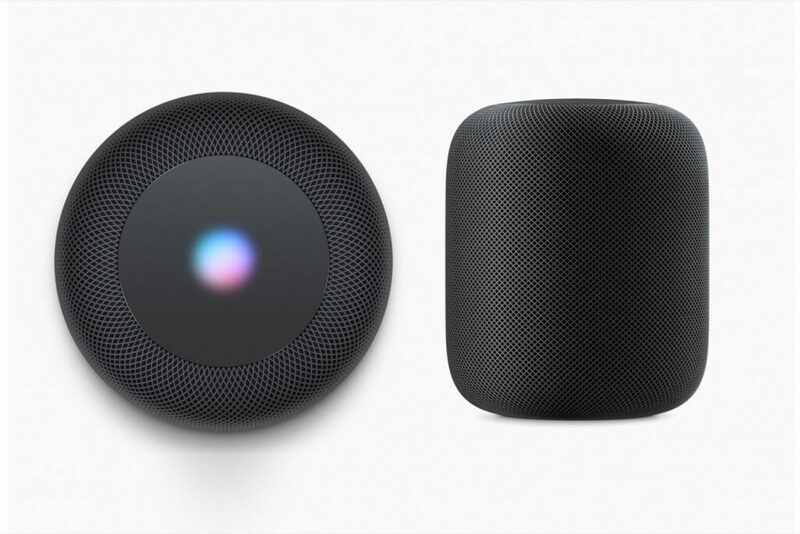 Apple’s Siri-powered HomePod smart speaker produces awesome sound across a broad range of genres, making it stand out, HomePod via a Siri command. Instead, you have to send that audio to your Apple speaker from the corresponding mobile app.